Found this a week ago, and forgot to note down who did it. It is hilerious because of the juxtoposition of authority figure forcing us to use FOSS. 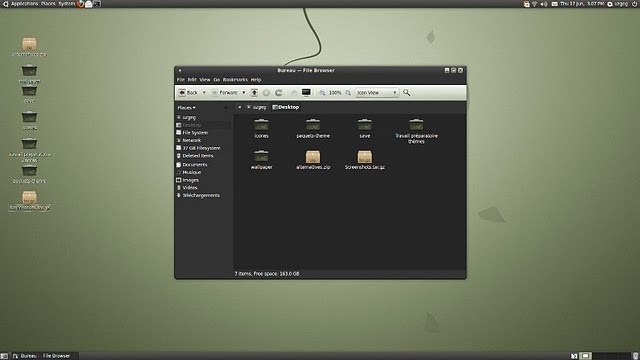 Ubuntu themes never cease to amaze. Here are two I find interesting. 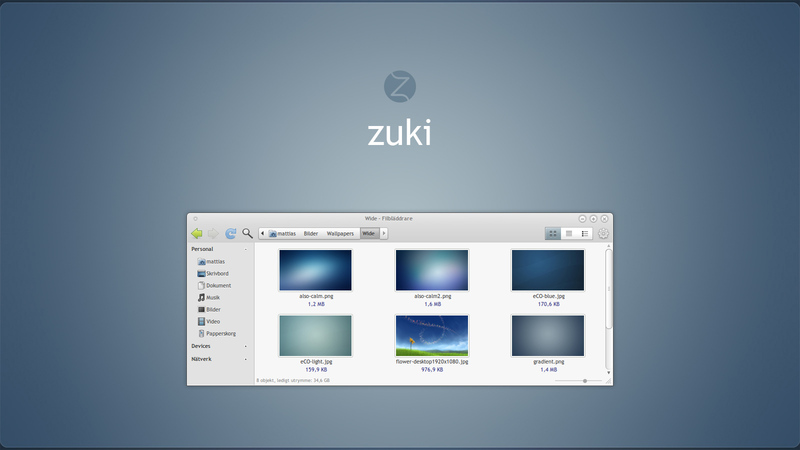 Zuki is available as a download from gnome-looks. You can see the maroon cool coming out in the text and wallpaper. Yes Maroon has a strange history and is known as a weird colour. Thankfully it brings out Ubuntu eccentricity and playfulness. Maroon works well with Orange, but both colours on their own FAIL miserably. Nobody wants to be known as the Maroon company or the Orange company, but Orange + Maroon, we can live with. The danger however, is that we could all suddenly go Pink or Purple overnight i.e. Mauve, forgetting that it is the blacks, reds and browns which link Ubuntu to Africa. Old Mauve and Maroon have a lot in common, the former is usually associated with household decor, while the latter is a corporate standard.. This amazing poster by Hannes Pasqualini was released as an open source file which anybody can print. It has now been rereleased and is an example of the ingenuity and frontier spirit that can be found on the Ubuntu forums. 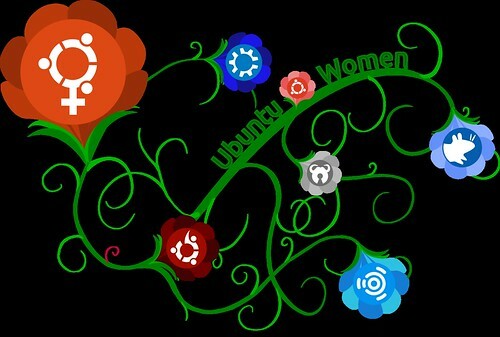 Unfortunately, as Ubuntu becomes more mainstream, so too the issues which are tackled. The result is that Ubuntu is starting to lose some of its uniqueness and is in danger of turning into Microsoft Windows. Instead of focusing on pie-in-the-sky ideas like cloud computing, Ubuntu should rather make an effort to produce amazing software, taking some of the code-base which is already in Linux and making this more user-friendly. Then it will stand a chance of beating Microsoft. The highway to freedom is open, but what we do with it, will determine our future, and the future of coming generations. What will you leave behind for those who come after you? What will they find when they surf the Internet? 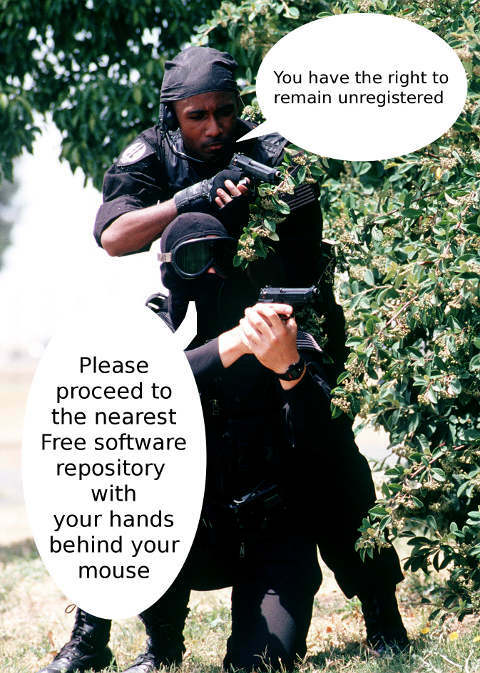 Download the source file and print yourself a copy. Distribute it, or translate it into your home language. Here is the link to the original posting.